Does Google use Gmail for URL discovery? I’ve heard an SEO person say that Google can scan my Gmail and use it to discover new URLs to crawl. Does this really happen? 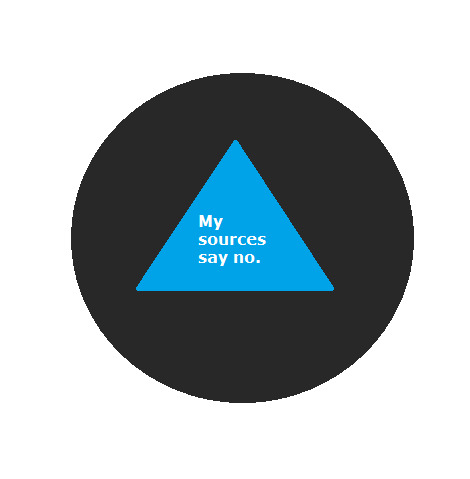 Magic SEO Ball says: My sources say no. This is actually something that we have believed for some time, and something that we have told to a bunch of people, including on interviews for serious SEO positions at really excellent companies (Oops!). So it’s a bit surprising to learn that we were almost certainly incorrect. We posted 4 total pages … and then asked different groups of users to email links to those pages… We asked 20 to 22 people to send gmails sharing the links for each article to the various pages. One group was asked to share article 1, a different group was asked to share article 2, and so forth. The goal was to see if Google would spot these links in the gmails, and then crawl and index those URLs… there was very little to see. The results were wholly unremarkable, and that’s the most remarkable thing about them! The test only lasted for less than two weeks, so it’s possible that those URLs would eventually have gotten crawled. It’s also possible that Google will use Gmail to discover new domains to crawl, but not specific individual URLs. So it would definitely be worthwhile to try repeating the test using different parameters, but until we see evidence demonstrating otherwise, it seems fair to say that Google does not crawl the URLs they see in Gmail.